During the process of buying or selling a home, you’ll unearth countless questions. I know how difficult it can be to sift through all the details in order to find answers relevant and meaningful to you. 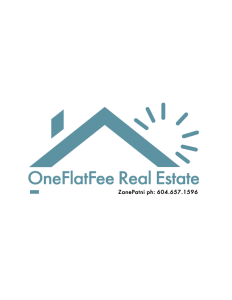 I’ve put together the following series of reports that provide clear, concise and useful information on a wide range of issues related to real estate. Here you’ll find tips on how to save money, real estate insider secrets, renovation advice, and much more. The asking prices of most homes on the market indicate the current state of the market, and usually, mirror the prices for which other similar homes in the area have recently sold. In deciding upon a selling price, a home-seller must establish a balance between the desire to draw the highest offer and finding a price that will be reasonable enough to attract an appropriate pool of prospects, and competitive offers. While most selling agents counsel their clients to consider this equation when pricing their home, keep in mind that some homes are not properly priced.ng run.